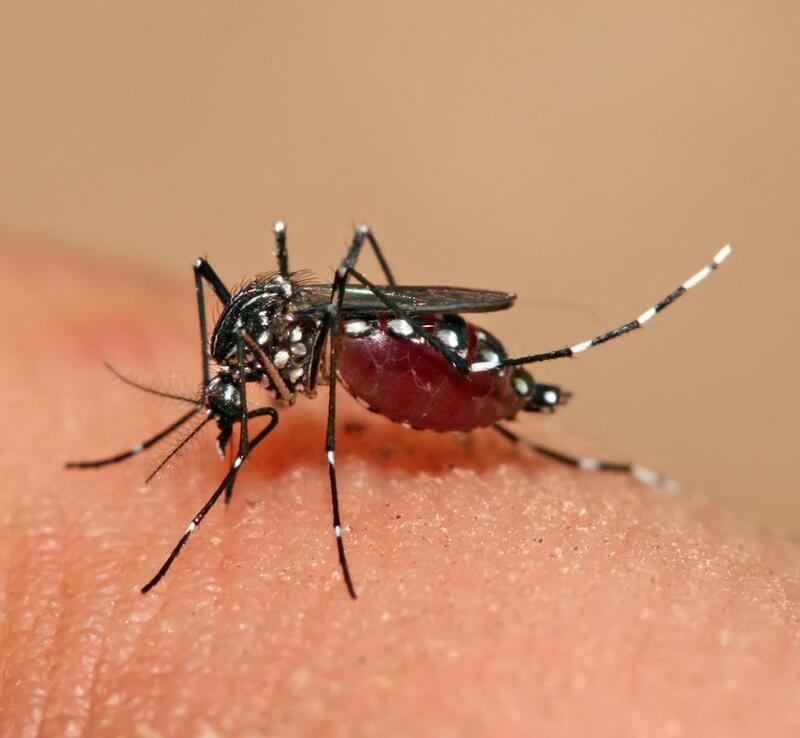 A new dengue vaccine has instilled hope in India for combating the serious seasonal disease. According to the results of a new study published in the New England Medical Journal (NEMJ), the vaccine, named CYD-TDV or the Sanofi Pasteur’s dengue vaccine, protected two out of three volunteers aged nine years and older against all four dengue serotypes (Den-I, Den-II, Den-III, Den-IV). The vaccine was assessed in two phase -III randomised efficacy trials and administered in three doses: at baseline, at six months, and at 12 months. The vaccine’s efficacy against dengue and its safety were assessed during a 25-month-long efficacy surveillance phase. Two phase-III trials of Sanofi Pasteur’s dengue vaccine, prepared in line with World Health Organization (WHO) guidelines, protected 66 per cent children aged nine years and above against dengue infection, as reported by the pharmaceutical firm Sanofi. The results of the first 25 months of the phase-III trials had been published in 2014. The new study assessed the efficacy of the vaccine trials on 31,000 children between the ages of 2 and 14 years in the Asia–Pacific region and between the ages of 9 and 16 years in Latin America. The results of this assessment suggested that in about 80 per cent cases, children were protected from dengue, mandating hospitalisation and in almost 93 per cent cases, children could be protected from severe dengue infection. The vaccine, however, was more effective on children over age 9, its efficacy on children under 9 being about 56 per cent. The WHO has declared dengue to be “hyper-endemic” in India. India’s population is severely hit by high dengue every year. According to a data by National Vector Borne Disease Control Programme (NVBDCP), there have been 5,874 cases of dengue this year till June 28, with 19 reported deaths. Despite the increasing number of such cases, India has failed to provide significant preventive medical assistance for the same. However, India will get its first dengue vaccine if CYD-TDV is approved here. “This large, at-risk population includes the most dynamic members of the community who have the potential to spread the disease widely and also contribute most to dengue’s heavy societal impact in terms of school absences and lost work productivity. Certainly, individuals 9 years of age and older represent a compelling target group for an immunization program against dengue aimed at significantly reducing overall disease burden,” said Maria Rosario Capeding from the Research Institute for Tropical Medicine in the Philippines, who is a lead author on the NEJM article. New diagnostic kit distinguishes between dengue & chikungunya virus.